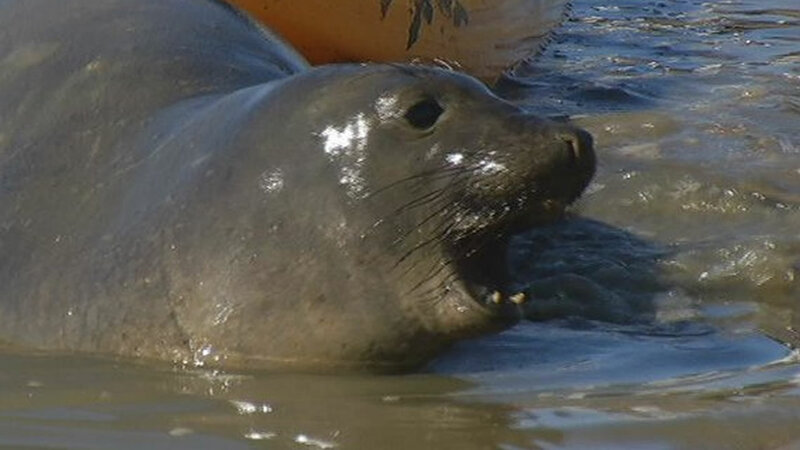 SONOMA, Calif. -- Tolay, the elephant seal who stopped traffic in Sonoma County, has given birth to a new pup over the weekend. 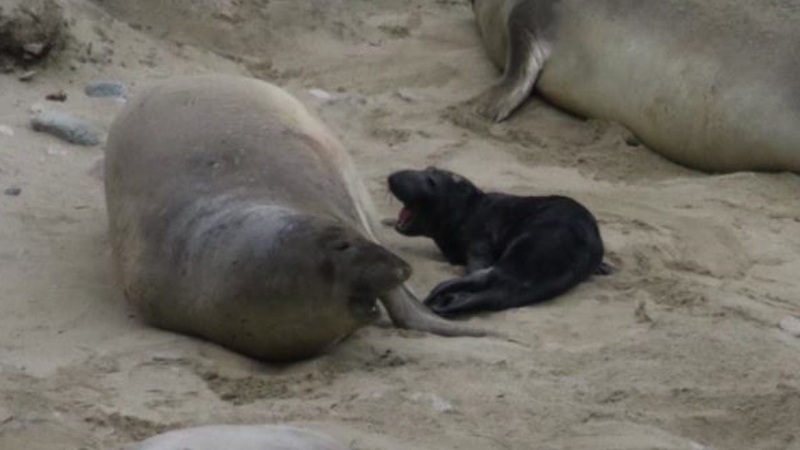 Point Reyes National Seashore posted pictures on Sunday of mom and baby right after the delivery. 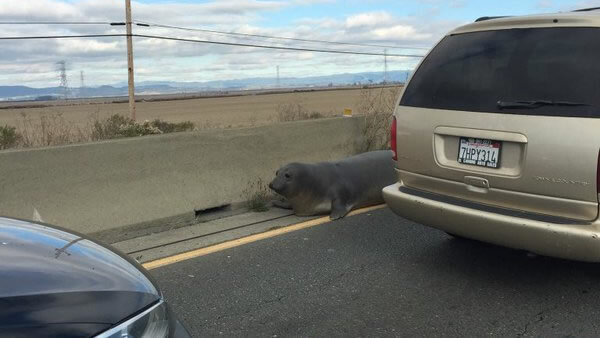 Biologists moved the 900-pound mammal to Point Reyes last week after she kept waddling onto Highway 37.